David is a 63-year-old man who is critically ill with heart failure. His heart muscle has become so weak that he needs a heart transplant to continue on with his life. David is one of the kindest, sweetest people you could ever meet and now he needs our help. A transplant is life-saving but very expensive. David grew up in Harrisburg, NC in the Charlotte area and graduated from Central Cabarrus High School. Afterwards he became a truck driver and worked in that business until he was diagnosed with heart failure at the age of 50. To help his weak heart, David has a defibrillator which controls his fast heart rate. He looks forward to his transplant and beyond when he can resume his normal activities and live a full life once again. David’s entire family, along with his grandchildren, are committed to seeing David through his transplant surgery. Transplants can often place a financial burden on a family. Even with insurance, David will have many uninsured transplant-related expenses such as: co-pays and deductibles, travel and temporary housing relocation for himself and a caregiver in order to remain near to the transplant center and the costly anti-rejection medications that he will need to take for the rest of his life. One medication alone may run over $3,000/month. To help offset such expenses, a fundraising campaign in David’s honor has been established with HelpHOPELive, a trusted nonprofit organization that has been providing community-based fundraising guidance to patients and their families for more than 30 years. 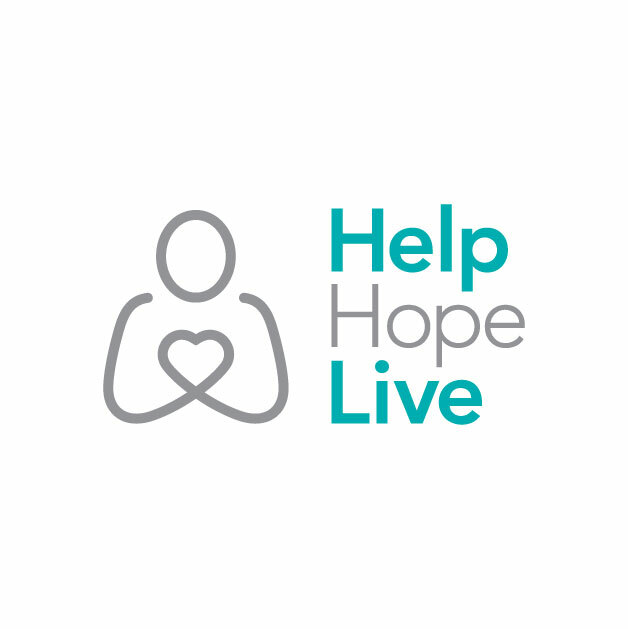 All donations are tax-deductible, are held by HelpHOPELive in the South-Atlantic Heart Transplant Fund, and are administered by HelpHOPELive for transplant-related expenses only. If you would like to make a contribution today, please click the DONATE Now button.